ARLINGTON, VA - Thermopylae Sciences + Technology employee's partnered with local non-profit treats4ourtroops.org to collect treats left over from Halloween, package them and distribute to deployed service members. "The treats collection will continue through November 11th which is Veterans Day." Said Mike Cachine Thermopylae's CIO / SVP thermopylaeCARES which sponsored the event. "We expect to distribute over 500 pounds of treats for military men and women stationed overseas and each box of treats will include a personal note of encouragement as well." Headquartered in Arlington, Virginia, Treats 4 Our Troops is a grassroots organization which was founded by Yael Roggen in 2007 to collect and distribute surplus Halloween candy to the nations deployed troops. 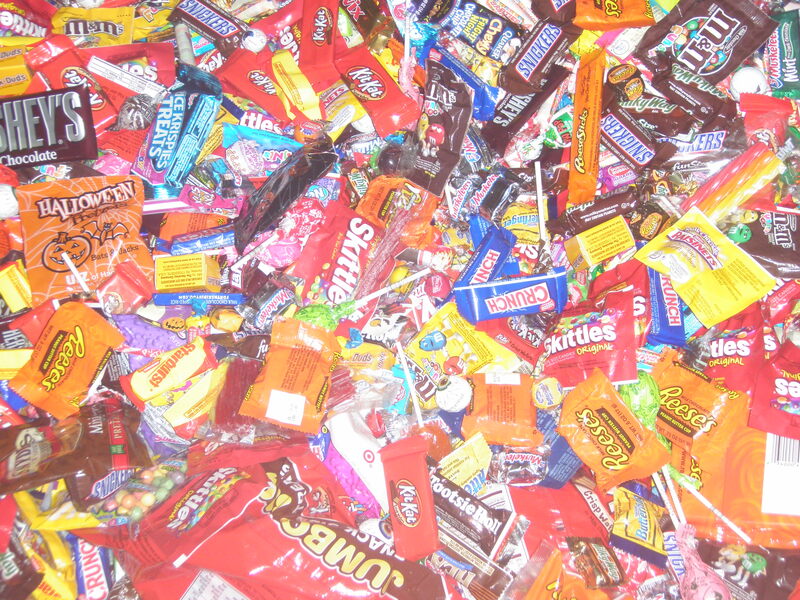 The annual candy collection kicks off the first week in November each year since 2007.